Dubai, 6 September 2018: Al Ghurair Centre, the GCC’s first shopping centre and one of Dubai’s longstanding flagship icons, is all geared up to host TGI Fridays 2018 edition of ‘World’s Bartender Championship’ on Friday, 7th September 2018. The mall visitors can witness top TGI Fridays’ bartenders from across the Globe pouring, mixing and flipping their way to the finals, which will be held in the Netherlands. The event will be hosted by celebrity influencer and renowned RJ, Big Rossi and will be judged by a panel of members from TGI Fridays branches internationally. The participants will be showcasing their extensive skills such as cocktail shaker techniques, flair bartending and garnishing for a range of mocktails and other non-alcoholic beverages as they compete against one another. 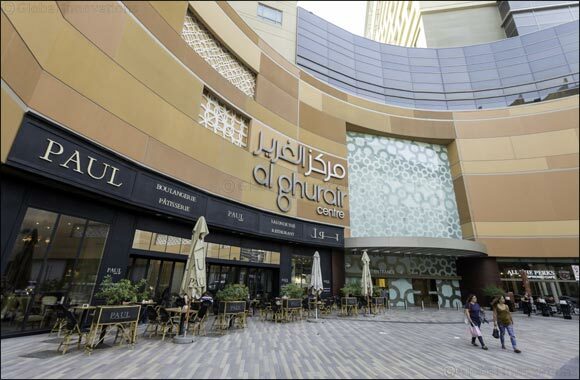 This event reflects Al Ghurair Centre’s key strategy of a new retail format, where offerings are integrated with lifestyle experiences for the shoppers. The event will start at 7:00 pm and will run till 10:00 pm.